Join John and Matt for their spin on all things pop-culture. SPOILERS AHEAD!!! 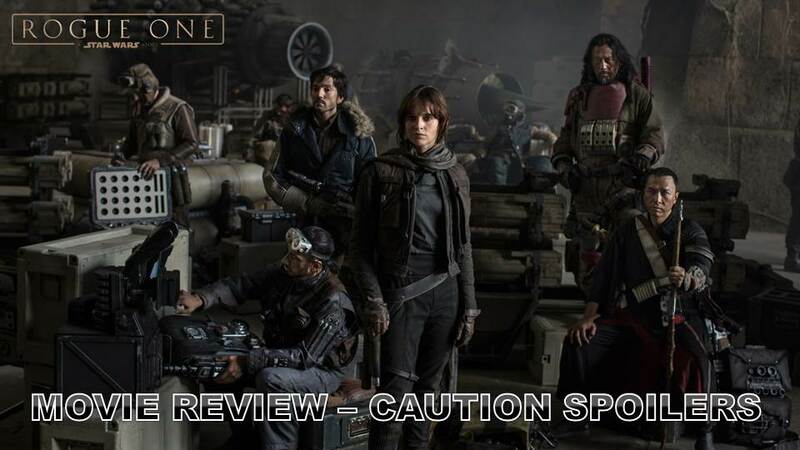 John hands down his review (fanboy gushfest) on Rogue One: A Star Wars Story. Do you agree with him?